The new trend not to be missed! 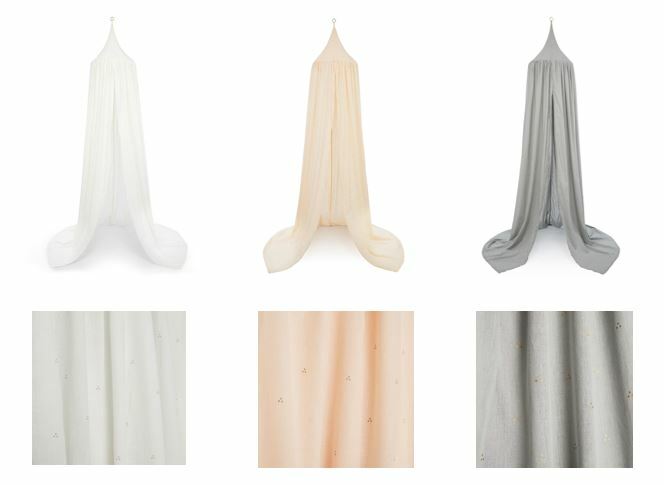 We have just received bed canopies and we thought interesting to show you the different ways that it is possible to use them in a kid's room. 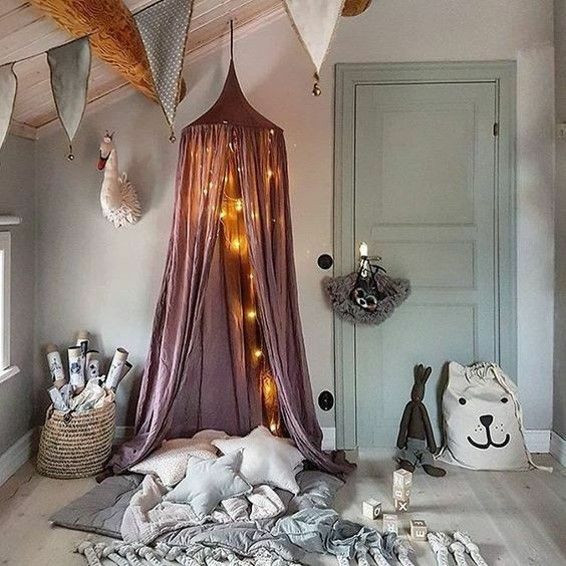 Here are some deco inspiration for cribs, junior beds and reading corners!